As recorded in the Gospel of Matthew, Jesus addressed a group of priests and Pharisees through a parable and uttered one of the most powerful phrases ever to resound in the gospels: “Many are called, but few are chosen” (Matthew 22:14, KJV). 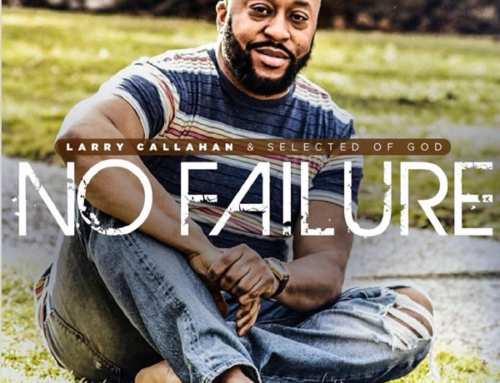 It’s an element in truth that takes salvation into a challenging perspective, but Detroit-based gospel rapper T. Church has no doubt that he is just that: chosen. 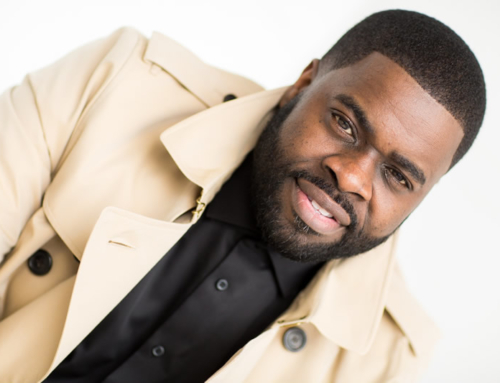 The son of Detroit radio personality, Val Monroe, T. Church is another example of a gospel rapper whose intelligence takes the credibility of his ministry that much higher. His gift has already made plenty of room for him. 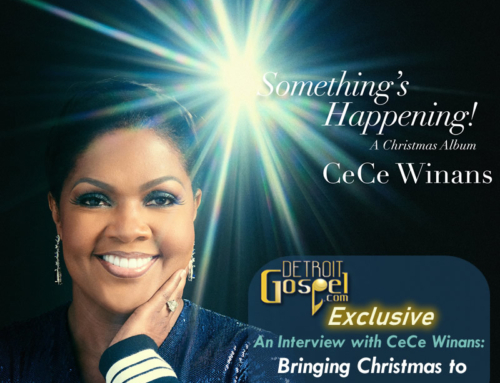 He’s worked in Detroit gospel broadcasting for years. 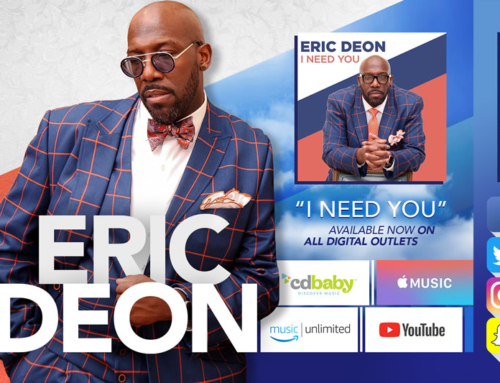 He’s ministered and performed at the McDonald’s Praise Fest and at Walt Disney World with his friend Deitrick Haddon as well as the famed Bobby Jones Show on BET. That’s not to mention the many local ministries and venues at which he’s had the opportunity to share his gift. I met up with T and talked with him about his ministry, his family and his CD, The Classics. You named your current project The Classics. Why did you choose to name it that? I named it that because it’s a mixture of my favorite tracks from my first two CDs. The full name that I go by is T. Church, the Chosen One. My first CD was Many Are Called, But Few Are Chosen and my second CD was I Was Chosen. My music has gotten such an overwhelming response. I’ve seen even elderly people change their minds about gospel rap because of what they’ve heard me do. How did you get started in gospel rap? When I moved to Michigan from Tennessee, my mom helped me get a job at AM 1340 working as the producer for Reverend Mother. I met Deitrick Haddon, who had just started doing a show on that station, and he wanted someone to rap on his program. He approached me before he went on the air, and I just started writing. He liked what I did, and from there, I started rapping during every show, and he invited me to tour with him. That encouraged me to get saved. 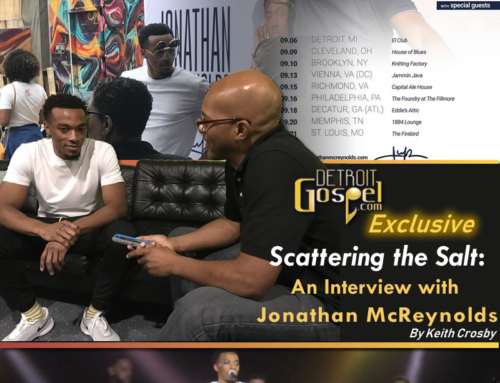 Other than helping to jumpstart your career in gospel rap, how has working in Detroit radio helped your ministry? It’s like the movie The Matrix. The main character, Neo, had the “truth” downloaded into his memory. I believe that’s what happened to me when I got saved. I hate to read, but being at the stations I’ve worked at and hearing the Word from all kinds of preachers and points of view helped get the truth in me. Artists like Richard Smallwood. I eventually want to do music like he does. I’ve also been influenced by Kurt Carr, Byron Cage and Walter Hawkins. I love gospel music. I like listening to music with meaning and feeling. When it comes to secular music, I like Nas. I always learn something from his music. I like KRS-One, too. In fact, I learned a lot about the Bible listening to him. Who are some of the artists that you’ve worked with? I’ve worked with so many local artists, but in particular, Deitrick Haddon, Sean Hardin, Choir Boy, Chris Jones, BB Jay, Timashion the Visionaire from God’s Army, Ernest Lee and Vanessa Bell Armstrong. I also used to rap in a group called the Council. You have a 5-year-old daughter. What role does your family play in your ministry? My daughter Tiara goes to the studio with me. She can really sing. She’s even helped me write a few of my hooks. She can listen to something, and she’ll just start flowing with it. My mom plays the most crucial role, though. It’s because of her that I know that God is real because she operates in the gift of prophecy. She can prophesy and express things, and you know that it’s God speaking through her. Do you see yourself walking in the same gift that your mother is walking in? Yeah, I’m not trying to, but I have prophesied. I was going through some bad times in my life, and I prayed and said, “Show me that You’re real.” Now, I feel like I hear God everyday. I believe that I’m passing gifts down to my daughter. We’re family, and I believe that every family is called to do something. It’s just up to me to accept my calling. How do you see your ministry? I don’t consider myself a gospel rapper. I’m a recording artist. I don’t put myself in a box because I don’t have to come at you with rap, but I can come at you with something else. Everybody wants a title, but we’re all together. You do you, and let me do me, but only what you do for Christ will last.